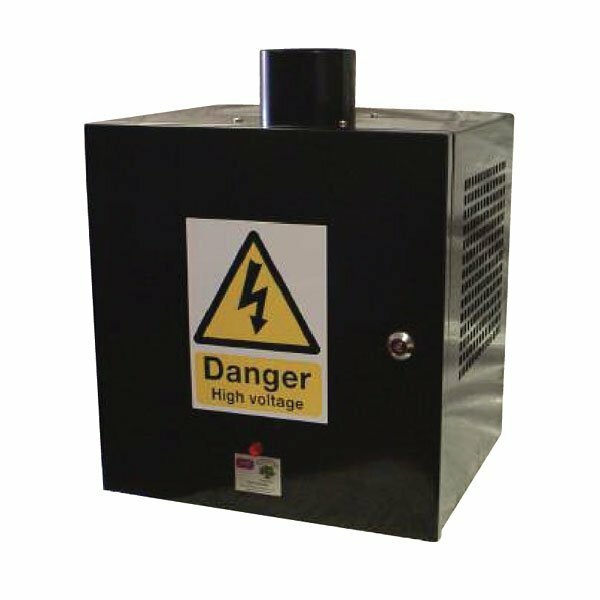 The Kitchen Extract Ozone Generator is ideal for treating odour emissions from commercial and industrial kitchen processes (DEFRA, 2005: Guidance on the Control of Odour and Noise from Commercial Kitchen Exhaust Systems). The Kitchen Extract Unit has been specifically designed for use in commercial kitchens. The system injects ozone into the kitchen extraction canopy where it reacts with odours, which are oxidized in a chemical reaction, which results in the production of carbon dioxide and water vapour. The ozone itself is consumed during the process and is converted back into oxygen. Up to 1.2m3/s per unit, subject to cooking odours.